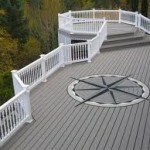 Ialongo Building Company is a Rhode Island Deck Contractor. 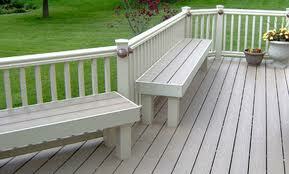 We have experience with pressured treated decking, trex decking, composite decking, and azek decking. 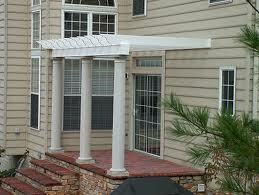 No matter what material you choose Ialongo Building Company can give your deck a custom look. 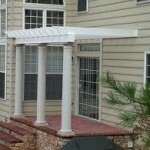 We can provide you with custom built in deck seats to waterfall cascading steps. 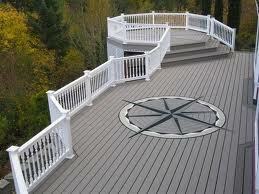 We its just time for an upgrade to decking and painting sanding is just not cutting it anymore. 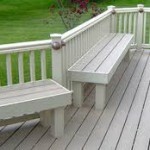 Ialongo building Company can replace old deck boards, wobbley deck railing, and unsafe deck stairways. Sometimes deck footing need to be replace, with a deeper and a more sound base. 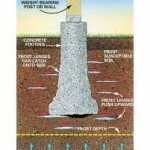 I have seen alot deck footing that were improperly sized or not dug deep enough. As years go by footing tend lift in the winter time and sink in the spring. 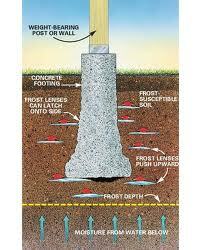 This all to do Rhode Island frost heeves. Everyone knows a great deck or porch is a great way to entertain.